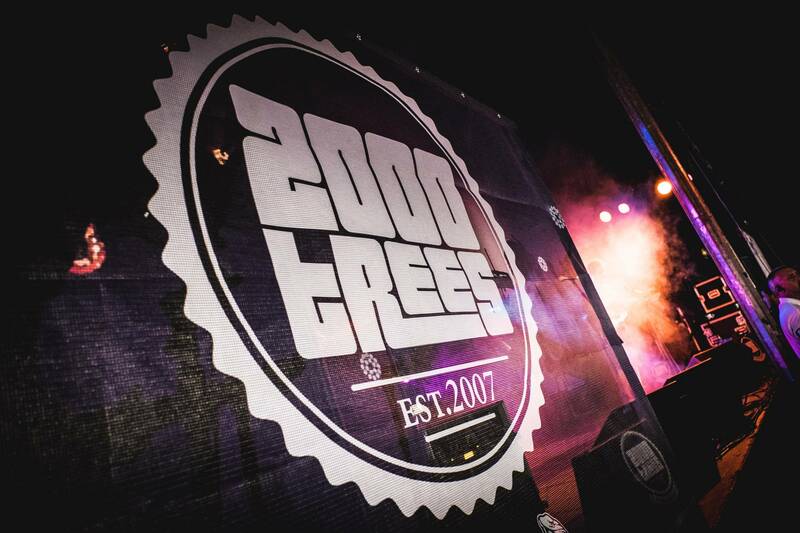 Last year around this time my newsfeed was flooded with excitement from friends heading to 2000Trees Festival (or ‘Trees” as it’s sometimes shortened to). I had absolutely no idea what they were talking about, but upon doing a bit of research I saw what looked like an adorable little rock & indie music festival, set in the Cotswold Hills. The festival has been running since 2007 and is multi-award winning, held on Upcote Farm, Gloucestershire with a capacity of 10,000. A whole lot smaller than most of the festivals I’ve been to, but it sounds so intimate and picturesque – let’s pray the weather holds up! As an avid festival goer (you might remember I recently went to Download festival for the first time!) and lover of exactly the kind of bands that have played previous years at 2000Trees, I’m surprised at myself for not hearing about it, or going before. I’m heading down early Friday morning on the 7.30am (eeek!) Megabus to Cheltenham, ready for 2 days of music! One of the unique selling points for me is the lovely little stage that they have set up in the middle of the forest amongst the trees. 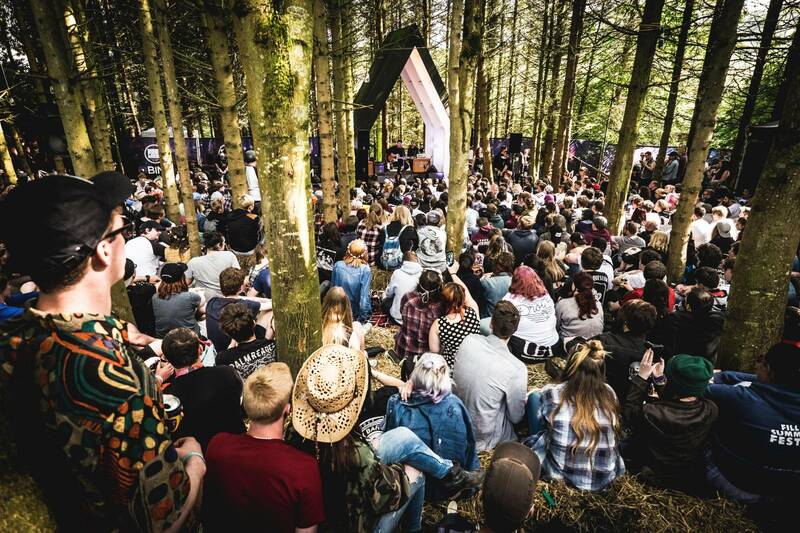 It looks so serene and peaceful – hugely looking forward to checking out some of the artists on the Forest Stage. 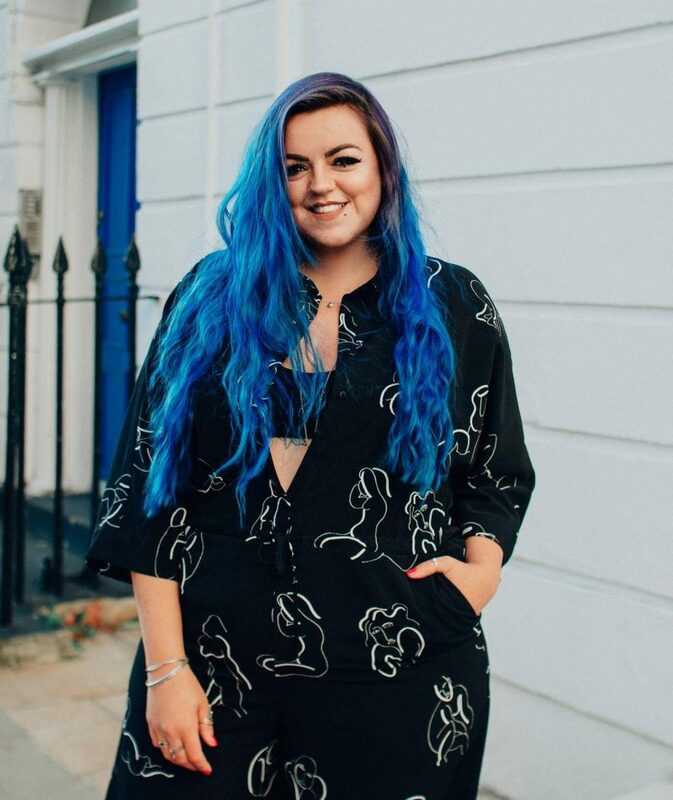 This year the line-up includes one of my favourite bands Lower Than Atlantis (who released a fantastic album called ‘Safe In Sound’ earlier this year, which I’m listening to as I write this), as well as a whole host of other great established bands, some I’ve seen before and others this will be the first time! I’m looking forward to Slaves who are co-headlining with Lower Than Atlantis on the Saturday. As well as Frank Carter & the Rattlesnakes (co-headlining with Nothing But Thieves) on the Friday night. Mallory Knox are the Thursday headliner which unfortunately I’ll be missing. Other artists playing include Deaf Havana, Honeyblood, and Sløtface, to name a few. The record label I work at also have a band or two playing, so I’ll make sure I catch some of their sets. The XCerts have just been announced as a last minute secret (not anymore!) addition to the lineup. 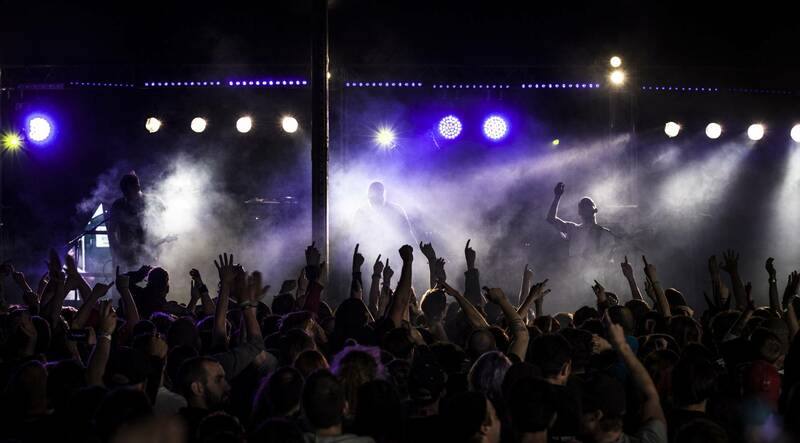 There are tons of smaller bands playing too – new and underground in the world of Rock and Indie music – I’m going to make sure I check some of them out too. For the full line up, click here. There’s also a yearly fancy dress competition on the Saturday, and if you win you get your ticket for the following year for free . Turns out someone I know has won the past two years! This year the theme is 2000Trees on the High Seas, and although I am not sure what my friend is dressing as, I know there’s is cardboard involved and he’s got his heart set on winning again this year! Check out this page, on the website for more info. If this lovely little festival sounds like your kinda festival there are still tickets available from the 2000Trees website. 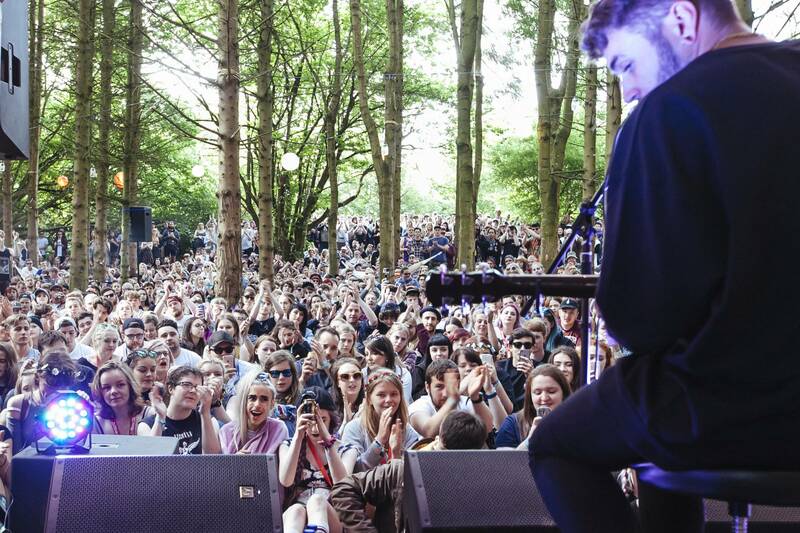 For the amount of bands playing across the festival, the cost is fairly reasonable, with it being £90 for a two-day ticket (Fri & Sat) or £110 for a full three-day ticket (Thurs, Fri, Sat). Photos provided by the festival PR – MHS Publicity.